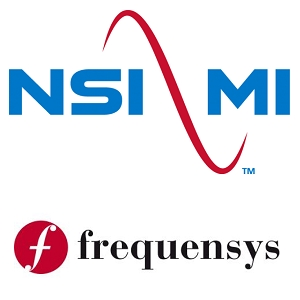 NSI-MI Technologies, a leading Microwave Test and Measurement System provider has announced the acquisition of Frequensys Limited. Frequensys Limited is an RF consultant and equipment supplier based in Sheffield, United Kingdom. The company will be now known as NSI-MI UK. As leaders in the RF and microwave test and measurement industry, NSI-MI Technologies knows the importance of having worldwide support and services. NSI-MI UK will offer all NSI-MI system solutions, backed by a strong presence in the United Kingdom. This expansion of resources and experience will bring European customers high quality, cost-effective products, and systems. NSI-MI UK will retain all current staff members as they have an unrivaled track record and experience in all things RF. It will also continue to offer and support the existing products and brands previously offered by Frequensys Limited, ensuring continuity and support to all existing customers. This merger will allow NSI-MI to serve the UK and European customers even better going forward. 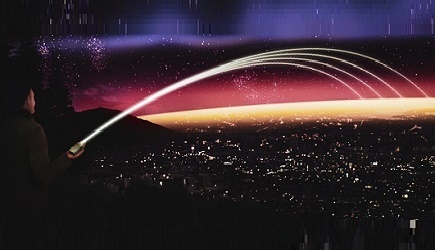 It will also take Frequensys’ customer support for EMC and Antenna Measurement Systems to the next level to provide better products and services.